Brandi Barron Watts joined HMV in January 2011 and works as a Manager in our Monroe, LA location. Her daily tasks include preparation of individual, partnership, trust, estate, and corporate tax returns. 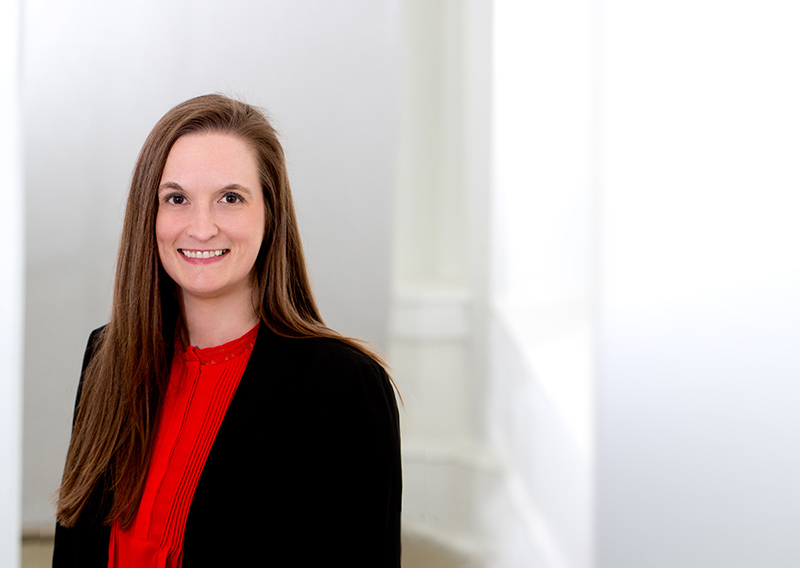 Prior to joining Heard, McElroy & Vestal, Brandi worked for Silas Simmons, LLP in Natchez, MS as a tax accountant. In May 2003, Brandi graduated from Louisiana State University with a Bachelor of Science in Accounting and continued the following year to receive a Bachelor of Science in Finance, with concentrations in real estate and management accounting. Brandi also received her Juris Doctor and Bachelor of Civil Law from Paul M. Hebert Law Center at Louisiana State University in Baton Rouge, LA in 2007. Brandi has earned her Certified Valuation Analyst (CVA) designation and is a member of the following professional organizations: the American Institute of Certified Public Accountants (AICPA), the Society of Louisiana Certified Public Accountants (LCPA) and the National Association of Certified Valuators and Analysts (NACVA). As an active member of the community, Brandi volunteers for the Make-A-Wish Foundation and serves as the Catahoula Parish Chair for Louisiana Farm Bureau Women’s Leadership Committee. She maintains a membership with Northeast Louisiana Young Professionals and is a 2013 graduate of Leadership Ouachita. In 2017, Brandi was a participant in the Louisiana Association of Nonprofit Organization’s Community Leaders program.